Extended Producer Responsibility (EPR) for hard-to-recycle materials and products is an established management tool in the U.S., used in numerous states for mercury switches, tires, medicines, mattresses, and carpets. 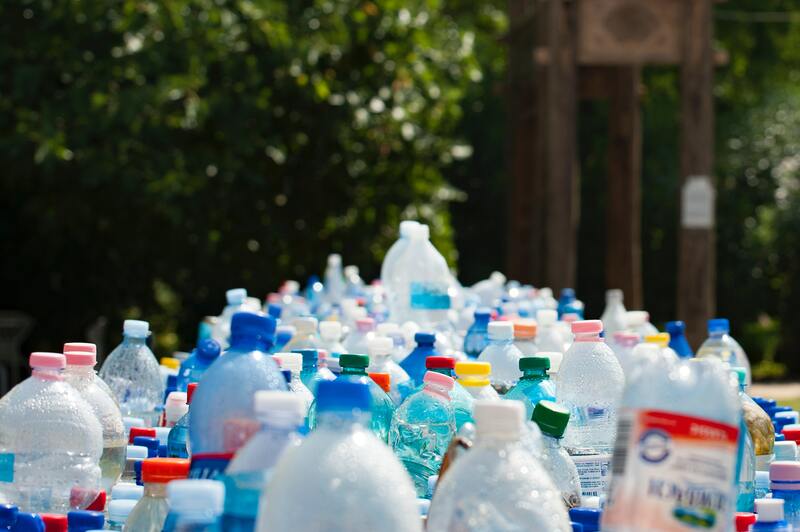 British Columbia established EPR for traditional recyclable materials by creating a non-profit stewardship organization to control municipal recycling and private sector recycling. The stewardship association is dominated by representatives of the name brand corporations who produce the products and packaging that become waste. The latter corporate approach to EPR has not resonated in the U.S. Proposals in Minnesota, Rhode Island, Connecticut, and California have failed. Mary Lou Van Deventer, recycling pioneer and principal of Urban Ore in Berkeley, Calif., calls this latter form of EPR a hostile takeover of a vibrant decentralized recycling sector that has contributed over one million jobs, spread over tens of thousands of businesses and government programs, created billions of dollars in wages and tax revenue, and represents the yearnings of citizens who want more recycling. Other critiques point to the impact of workers switching from municipal, union jobs, to the status of temporary workers under a corporate regime. Most of all, the consensus of recycling practitioners is that these corporations should not be in charge of recycling. Criticism of the corporate takeover model of EPR comes from both U.S. industry and grassroots recyclers. The following reports from Chas Miller and Dan Knapp are important and timely, as they inform US recycling practitioners and the public about the pitfalls of corporate-run EPR. Chas Miller has had a 45-year career in the waste and recycling sector having worked for the U.S. EPA, Glass Packaging Institute and National Waste and Recycling Association. At the state and local level Miller is a board member of the Maryland Recycling Network and chair of the Montgomery County, MD Zero Waste Task Force. He writes regularly on waste and recycling related issues for Waste 360 Magazine. 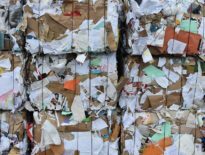 He has recently completed a fully documented report, Recycling British Columbia’s Extended Producer Responsibility for Packaging and Paper: An Assessment of its Impact. The white paper covers core aspects of the theory and practice of EPR for traditionally recycled materials; ranging from costs, product/packaging redesign, fees, governance structure, and finally results. Does EPR in British Columbia achieve its recycling goals? Are the stewardship organization’s data accurate? What is left out for their reports? Dan Knapp has played an important role in the recycling and waste management sector over five decades as theorist and practitioner. He is founder of Urban Ore, established at the Berkeley Dump and now operating out of a 300,000 sq ft warehouse in Berkeley, CA. He is a prolific author whose Landfill Dump Stories, for example, combine his training as professor of sociology with extensive observations of individuals and families as they recycle and dump their discarded goods. Knapp completed his extensive critical analysis of the British Columbia EPR program in 2017 focusing on its laws and programs with ample documentation. He prepared “We are as Blind Men, Feeling Parts of the EPR Elephant: Source Materials From British Columbia’s EPR Rollout,” as a warning to his California colleagues and the public as advocates for corporate dominated EPR strive to get a foothold in California and other states. Manufacturers don’t pay for the program. Rather small businesses and consumers pay, which provides little incentive for manufacturers to improve upon packages and products. The program designated monopolies, which can make or break small business recycling by withholding materials from manufacturers needing secondary material feedstock. The monopoly “stewardship” organizations use censorship and reprisals to quell public criticism. Container depot and recycling enterprises are the workhorses of the system but have no say in how the system operates. The system feeds the local incinerator, which is performing poorly. Costs of have gone from $33 per ton to $60 in the last few years.